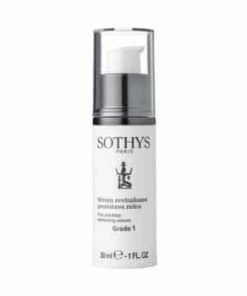 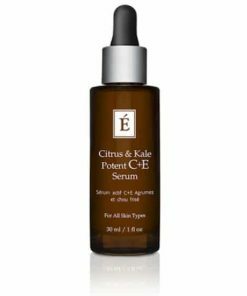 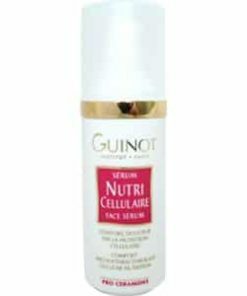 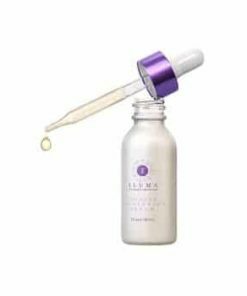 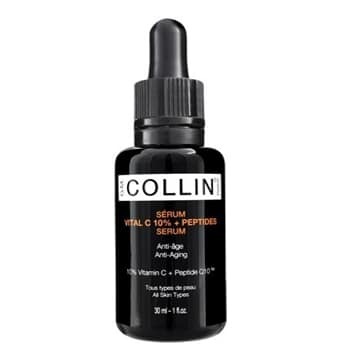 GM Collin Vital C 10% Peptides Serum reverses damage and shields against premature aging by providing potent antioxidant protection with 10% vitamin C and peptides. 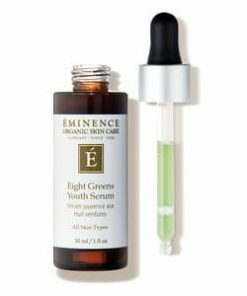 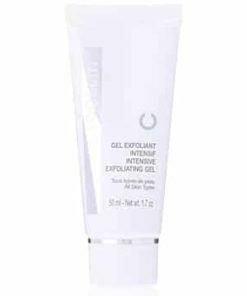 Boosting the skin’s healing and defensive processes through gradual ingredient release, G.M. 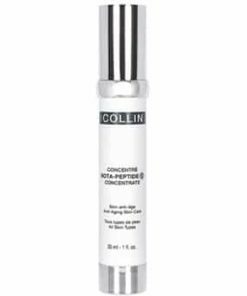 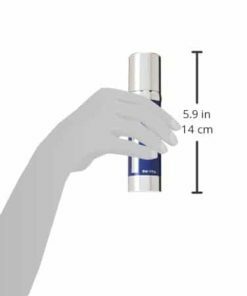 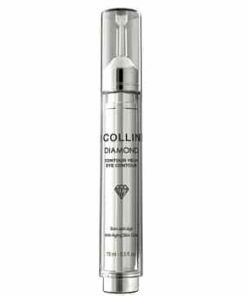 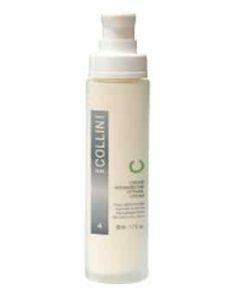 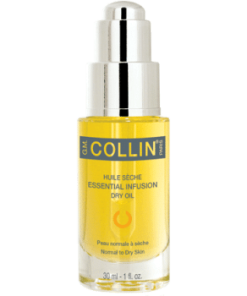 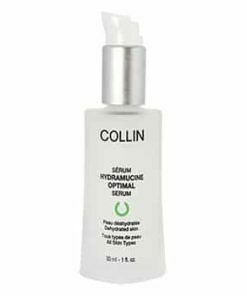 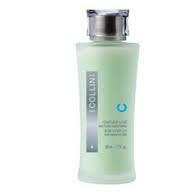 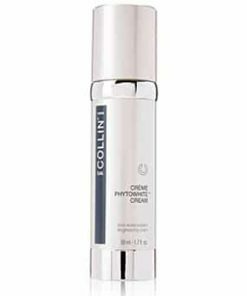 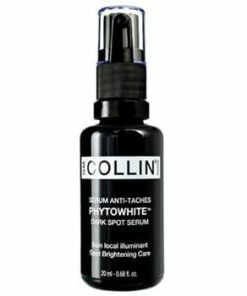 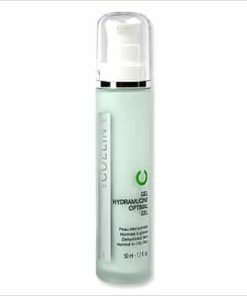 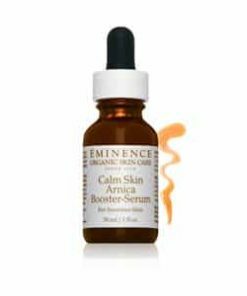 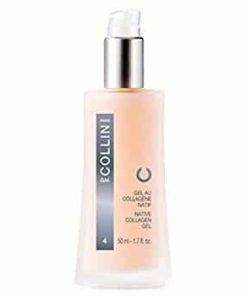 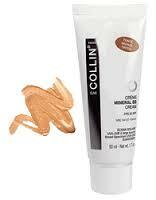 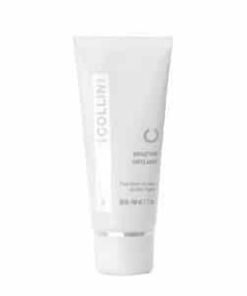 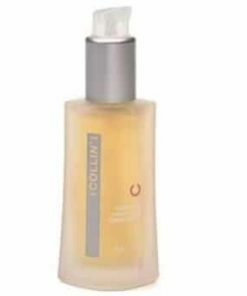 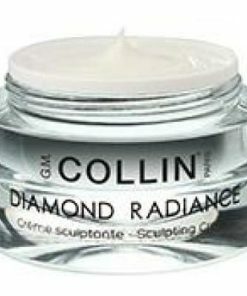 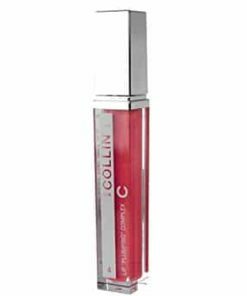 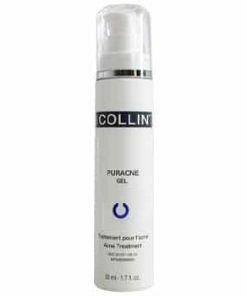 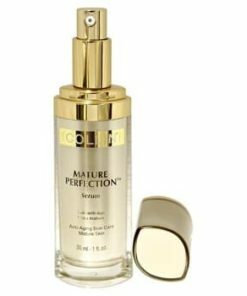 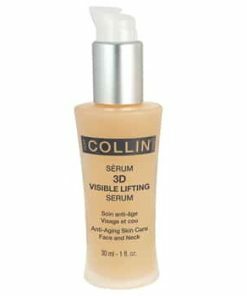 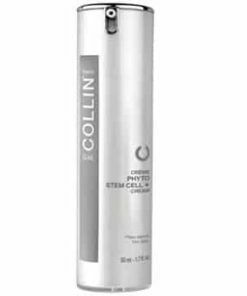 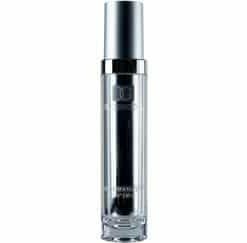 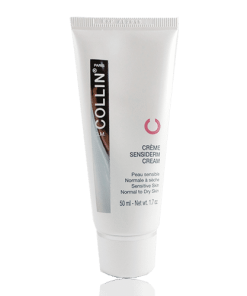 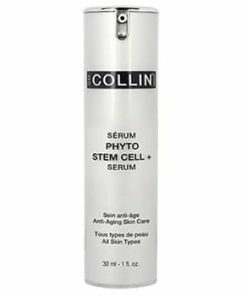 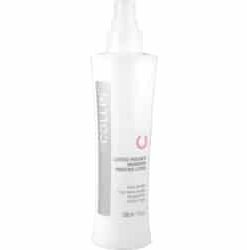 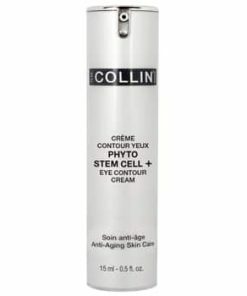 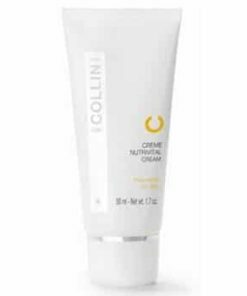 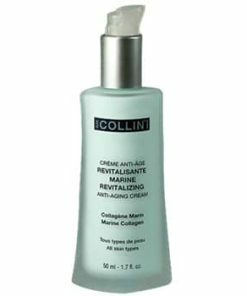 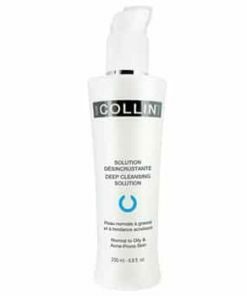 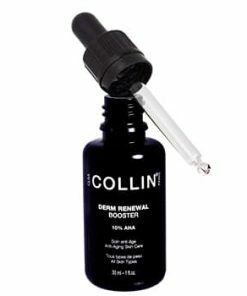 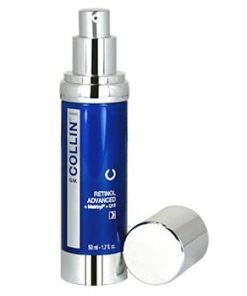 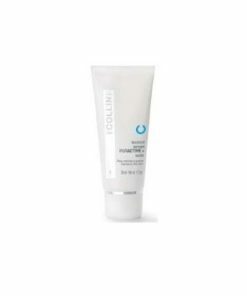 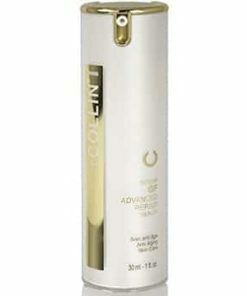 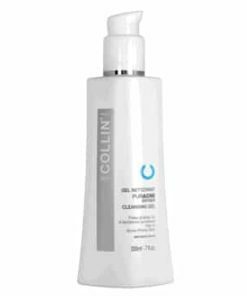 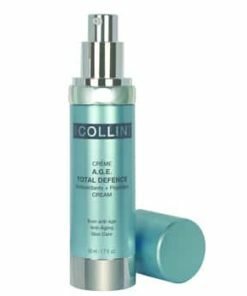 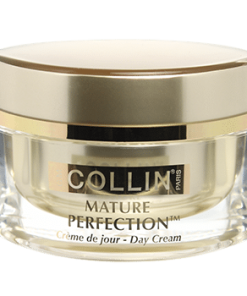 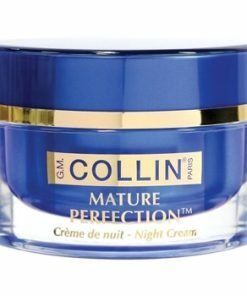 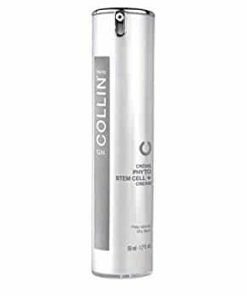 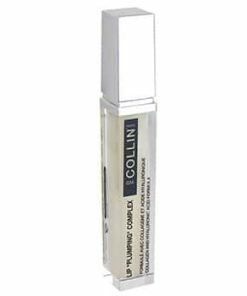 Collin Vital C 10% Peptides Serum produces a smooth, supple, and youthful complexion. 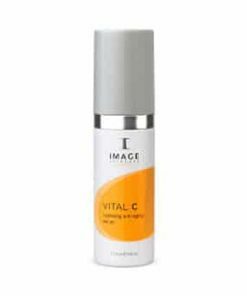 Counteracts the damaging effects of free radicals. 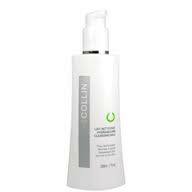 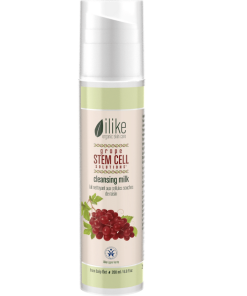 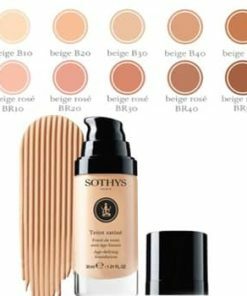 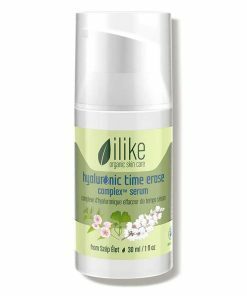 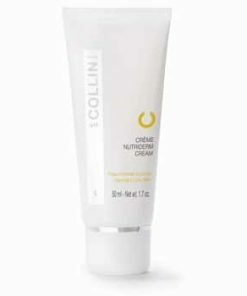 Protects skin from environmental aggressors. 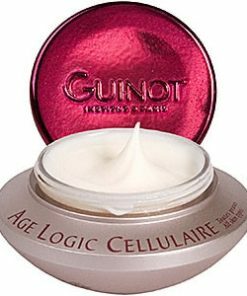 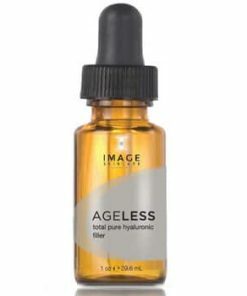 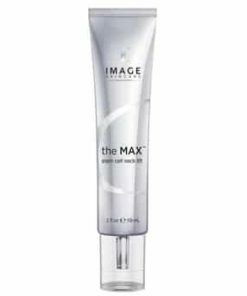 Boosts collagen production to decrease the look of wrinkles. 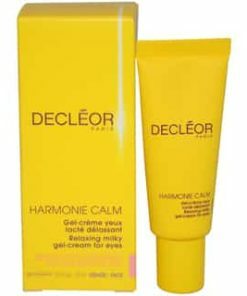 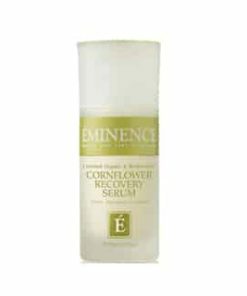 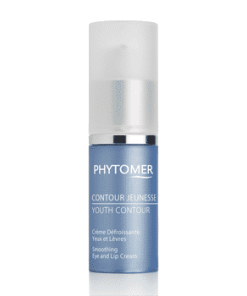 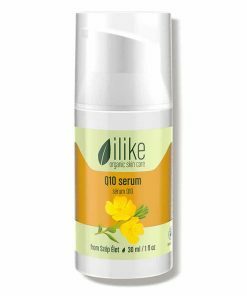 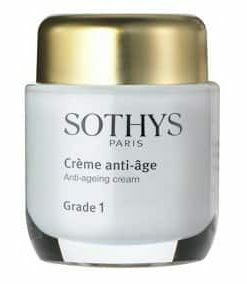 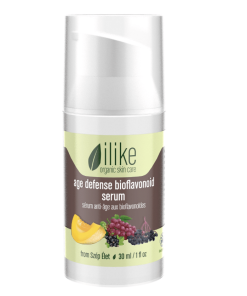 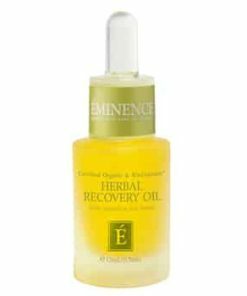 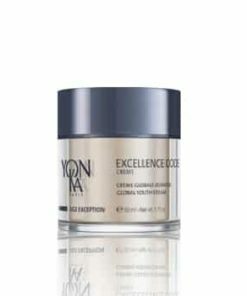 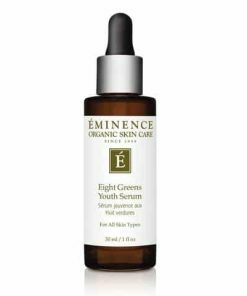 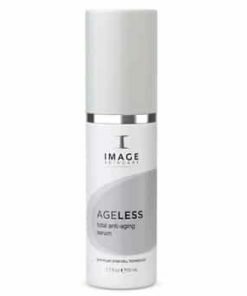 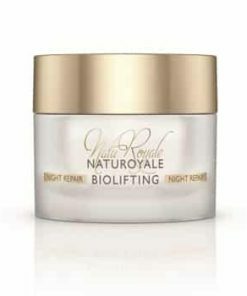 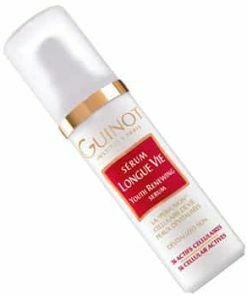 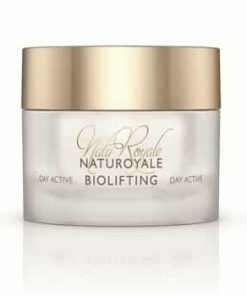 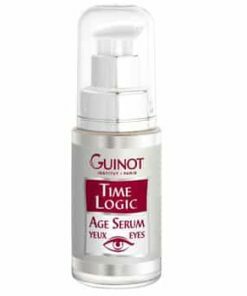 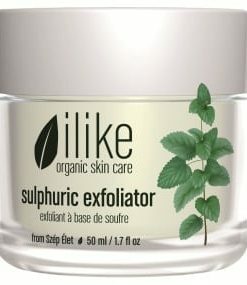 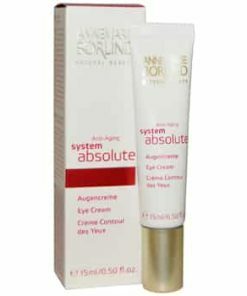 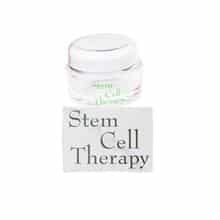 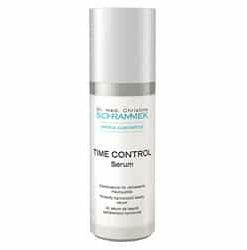 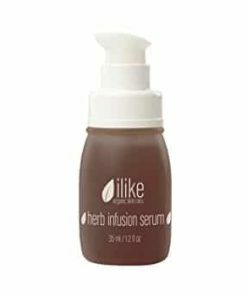 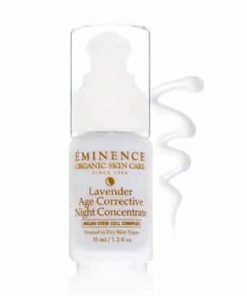 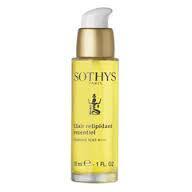 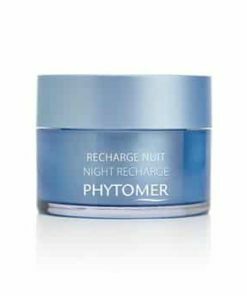 Stimulates skin’s natural age defense system. 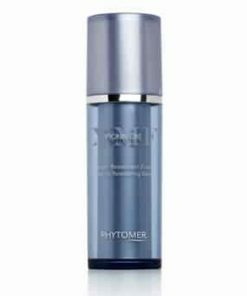 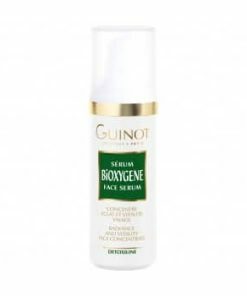 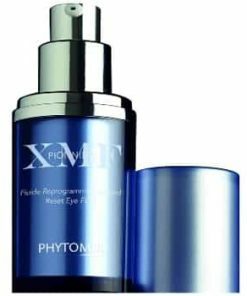 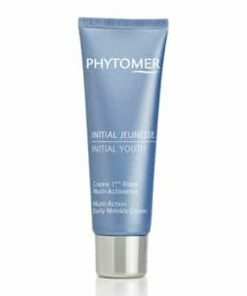 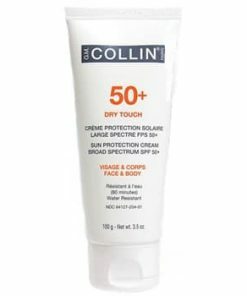 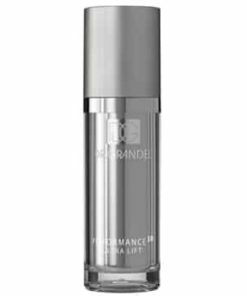 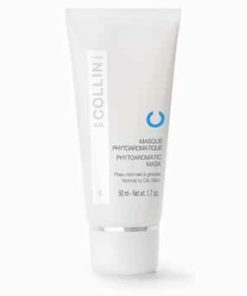 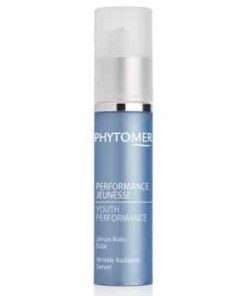 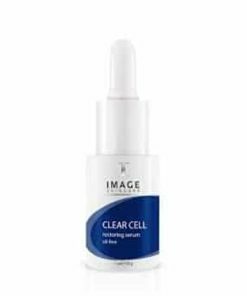 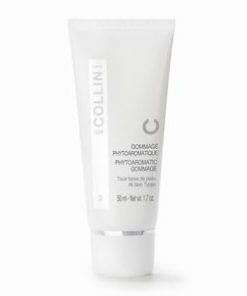 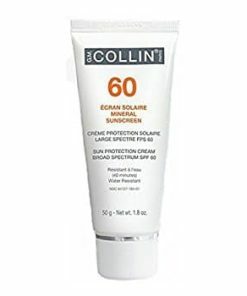 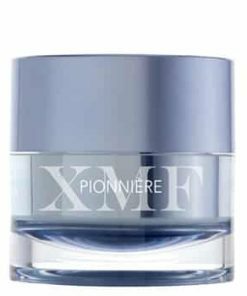 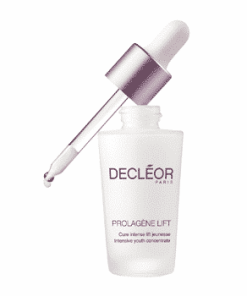 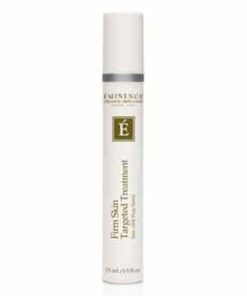 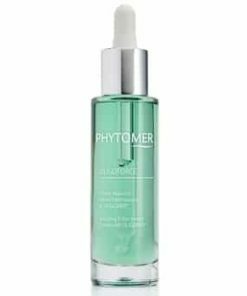 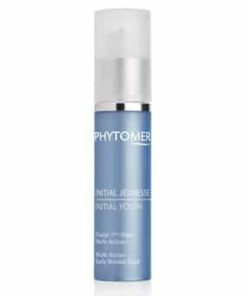 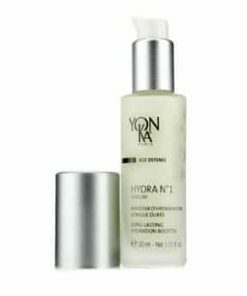 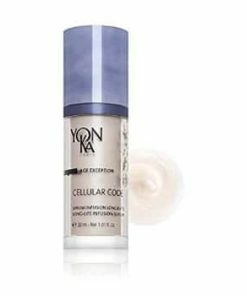 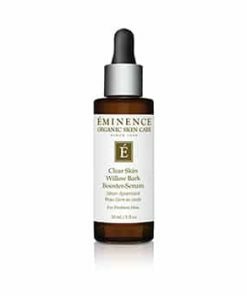 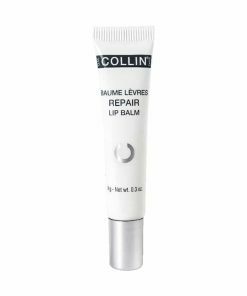 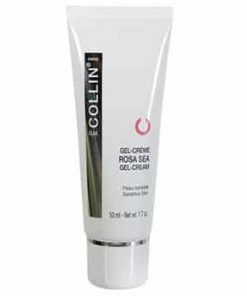 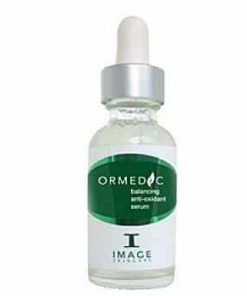 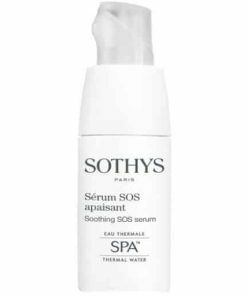 Inhibits UV-produced DNA damage while stimulating the skin’s defense mechanisms against environmental agitations. 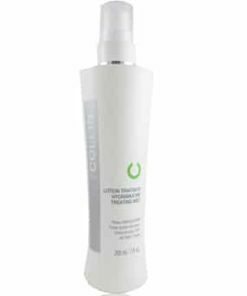 Triggers the cutaneous repair process. 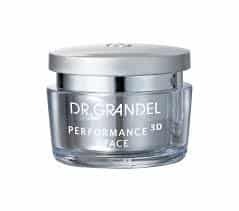 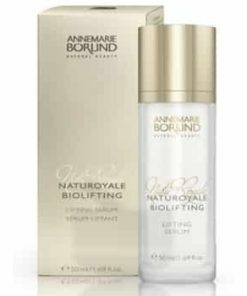 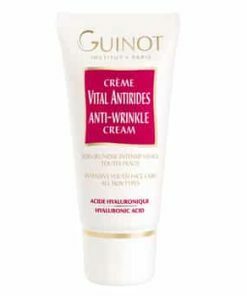 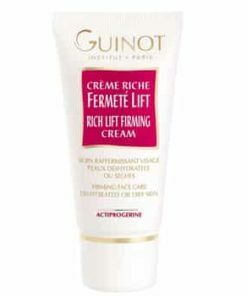 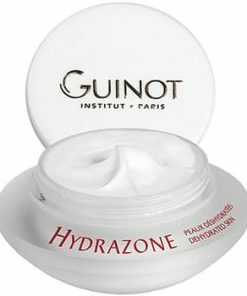 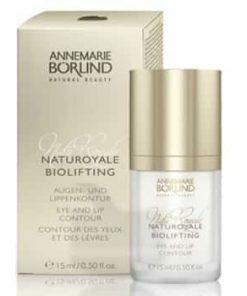 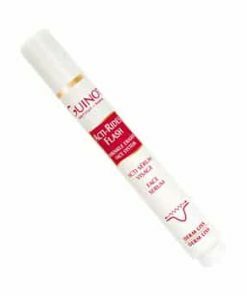 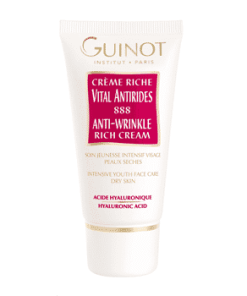 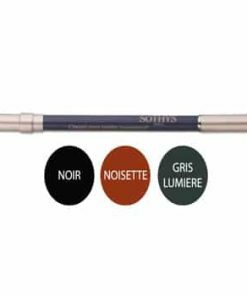 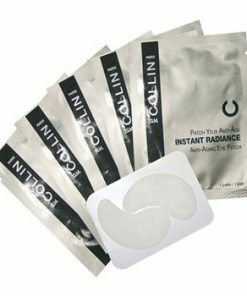 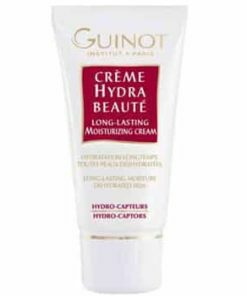 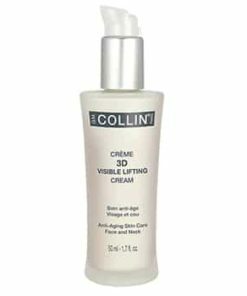 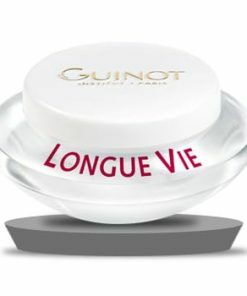 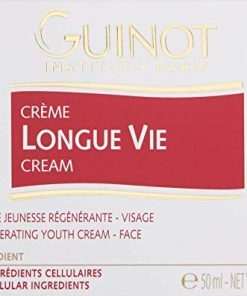 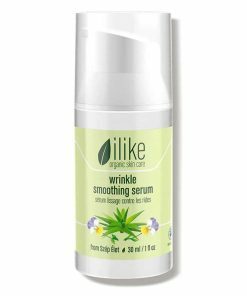 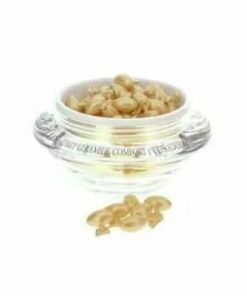 Reduces the appearance of wrinkles and improves elasticity. 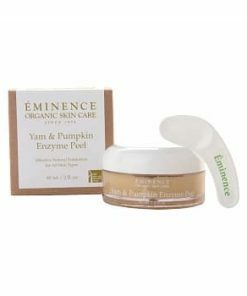 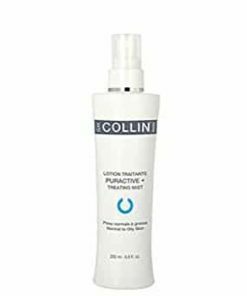 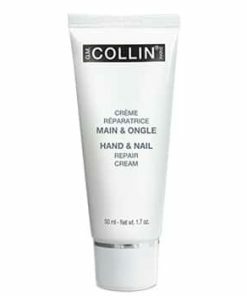 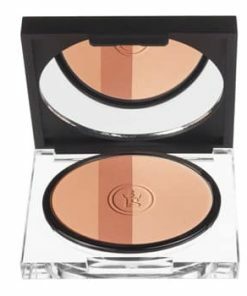 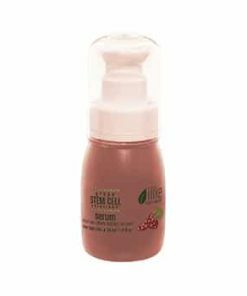 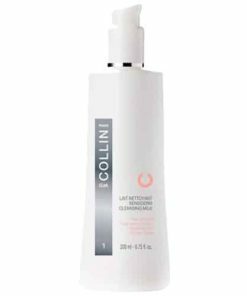 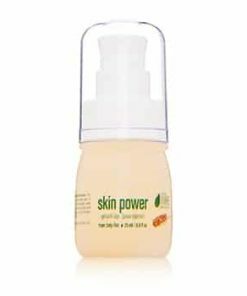 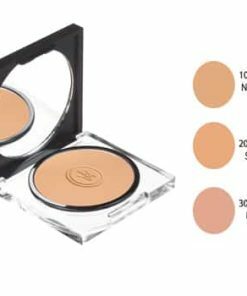 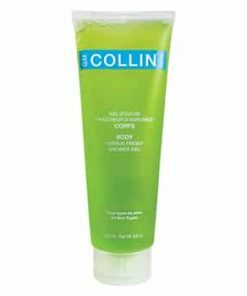 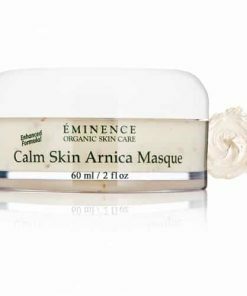 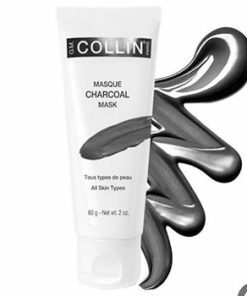 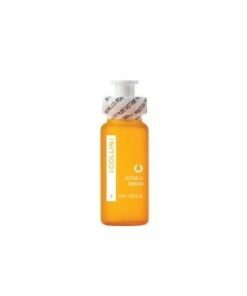 Made with 10% Vitamin C.
After cleansing and toning, apply 2-3 pumps in palm of the hand and use the fingertips to gently massage a thin layer onto face and neck areas. 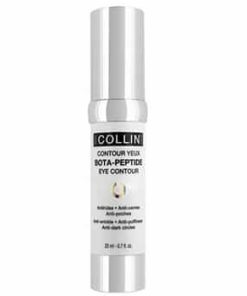 Avoid eye contact. 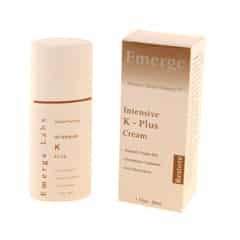 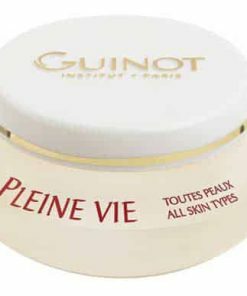 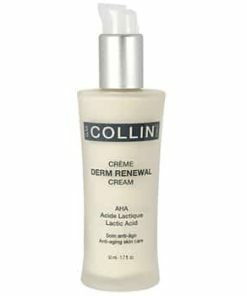 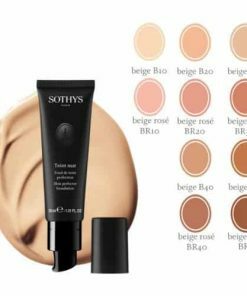 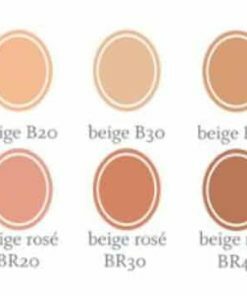 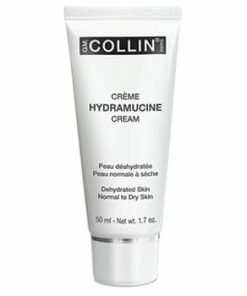 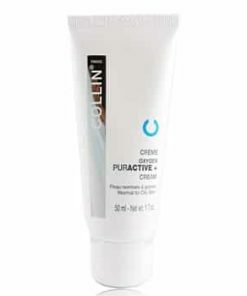 Follow with the appropriate treatment cream for your skin type and conditions. 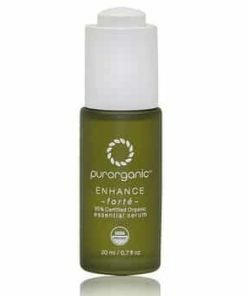 For a more intensive treatment: use morning and/or evening for 28 days. 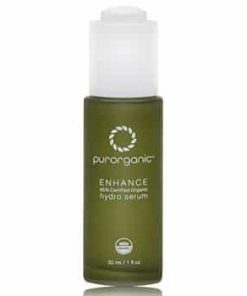 Water / Eau, Pseudoalteromonas Exopolysaccharides, Citric Acid, Sodium Salicylate, Xanthan Gum, Caprylyl Glycol, Phenoxyethanol, Glucose, Carrageenan (Chondrus Crispus), Ethylhexylglycerin, Ascorbic Acid, Glycerin, Citrullus Lanatus (Watermelon) Fruit Extract, Pyrus Malus (Apple) Fruit Extract, Lens Esculenta (Lentil) Fruit Extract, Sodium Lactate, Sodium Pca, Pentylene Glycol, Ethoxydiglycol, Sodium Ascorbate, Butylene Glycol, Carbomer, Polysorbate 20, Palmitoyl Oligopeptide (Tripeptide), Palmitoyl Tetrapeptide-7, Methylsilanol Mannuronate, Globularia Cordifolia Callus Culture Extract, Artemia (Plankton) Extract, Hydrolyzed Rice Extract / Extrait De Riz Hydrolyse, Propanediol, Pentapeptide, Ergothioneine, Sodium Hyaluronate, Morus Nigra (Mulberry) Leaf Extract, Propylene Glycol, Ginkgo Biloba Leaf Extract, N-Acetyl-L-Tyrosine, Ethylhexylglycerin, Peg-40 Hydrogenated Castor Oil, Fragrance, Disodium EDTA.